The Guccis and Pradas of the world could stand to learn a thing or two from their “fast fashion” imitators, at least when it comes to addressing labor issues in their supply chains, according to KnowTheChain, a corporate accountability initiative led by Humanity United, the Business & Human Rights Resource Centre, Sustainalytics, and Verité. In a study of 20 of the world’s largest, publicly traded apparel and footwear companies, the San Francisco–based group found scant progress toward the elimination of forced labor and human trafficking. By and large, high-street brands performed better than their better-appointed brethren, with Adidas, Gap, H&M and Lululemon among the top ranked. 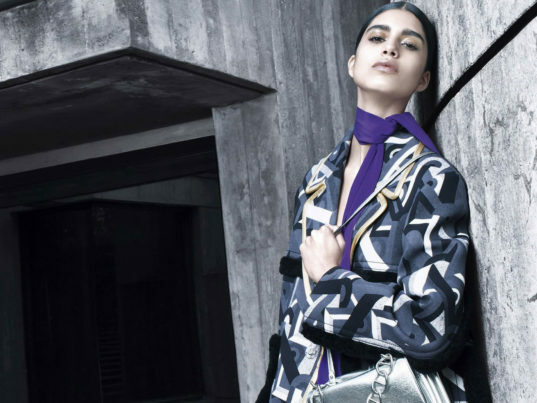 Hugo Boss, Ralph Lauren, and Kering, which owns Alexander McQueen, Gucci, and Stella McCartney, received significantly lower scores, while Prada joined China’s Belle International Holdings and Shenzhou International Group Holdings at the very bottom. KnowTheChain, which used publicly available data for its assessments, scored the companies based on seven measurement areas, including purchasing practices, traceability and risk assessment, and worker voice. While Adidas scored 81 out of a possible 100 for addressing risks beyond its so-called “first tier” of suppliers and contractors, not one of the luxury brands involved inched above the average of 46, KnowTheChain said. Prada, as far as KnowTheChain could tell, managed only 9 points. Empowering workers, it turns out, is many a brand’s Achille’s heel. Just four out of the 20 companies communicated the existence of a grievance mechanism to their suppliers’ workers. Just four out of the 20 companies communicated the existence of a grievance mechanism to their suppliers’ workers. And only five engaged workers outside of the workplace to help identify, resolve, and prevent labor abuses that may have bypassed traditional monitoring systems. The apparel and footwear industry is a particularly “at risk” sector, with forced labor endemic not only in the gathering of raw materials, but also during the manufacturing stages of the final product. Women account for about three-quarters of the global garment-industry workforce. Prada has declined to comment on the report. The Guccis and Pradas of the world could stand to learn a thing or two from their "fast fashion" imitators, at least when it comes to addressing labor issues in their supply chains, according to KnowTheChain, a corporate accountability initiative led by Humanity United, the Business & Human Rights Resource Centre, Sustainalytics, and Verit�. In a study of 20 of the world's largest, publicly traded apparel and footwear companies, the San Francisco�based group found scant progress toward the elimination of forced labor and human trafficking. By and large, high-street brands performed better than their better-appointed brethren, with Adidas, Gap, H&M and Lululemon among the top ranked. 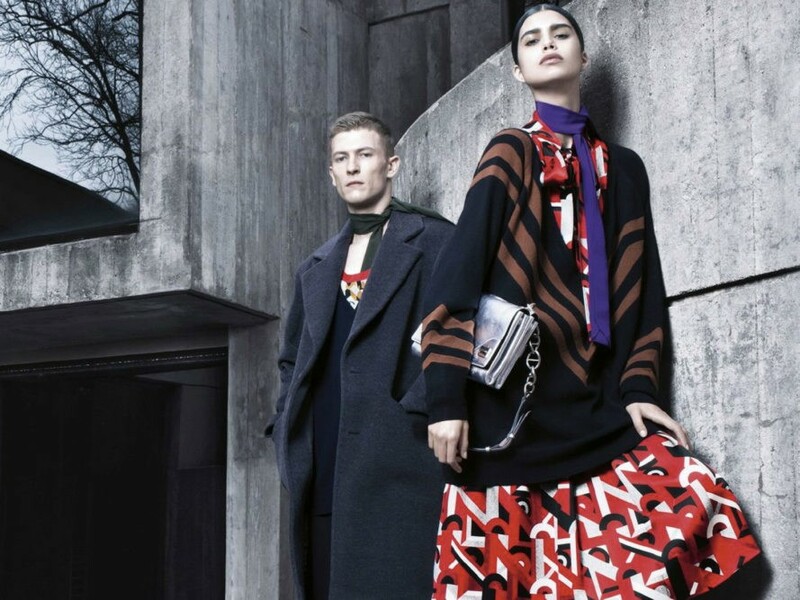 Hugo Boss, Ralph Lauren, and Kering, which owns Alexander McQueen, Gucci, and Stella McCartney, received significantly lower scores, while Prada joined China's Belle International Holdings and Shenzhou International Group Holdings at the very bottom.